The widely popular high quality “Standard Issue” BJJ Gi by 93 Brand, now in children’s sizes! Your kids can enjoy the perks of a finely made gi with multiple drawstring loops, thick cord drawstring, and full-length knee reinforcements. The all-white gi has no patches, tags, or embroideries, so your kids can put their own spin with personalized patches or keep it plain. 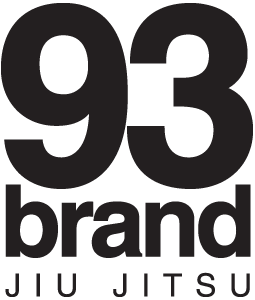 The 93 Brand “Standard Issue” Children’s BJJ Gi is all about simplicity, durability, and performance.